First time posting here, but I'm sure there will be many more. so I’m hoping some of you who have more knowledge can help me out. 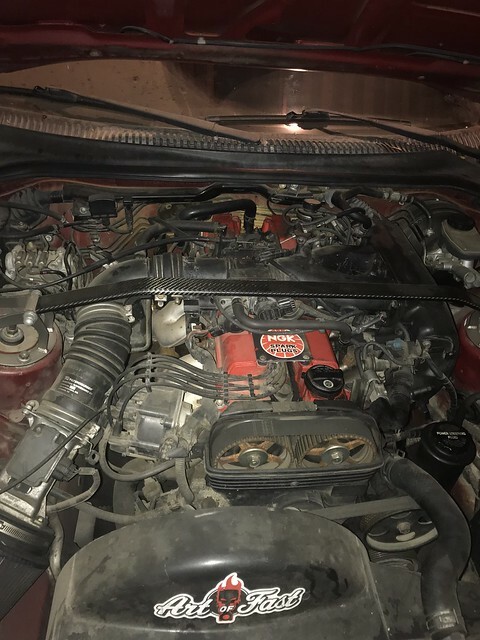 What kind of condition is the actual car in, besides it not running? 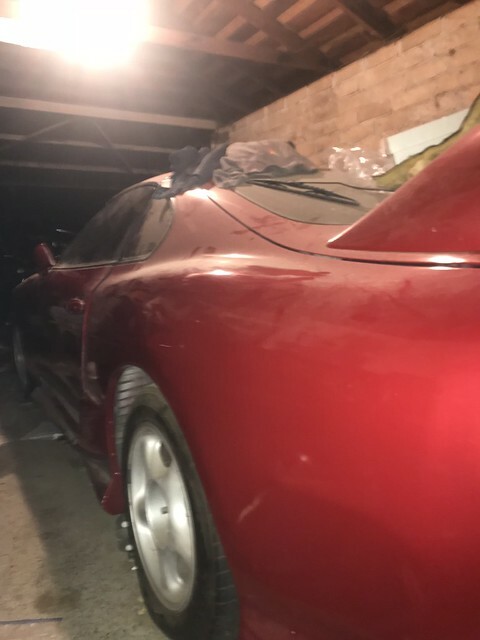 Are all interior panels present, rust, paint (condition, original), vin tags. Does the current owner know what current values for the car are? 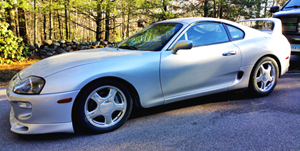 There are a lot of factors that play a part in determining what the value of a car is. Exterior paint and body is in fair condition rush free , it has been painted before but all vintags are present. 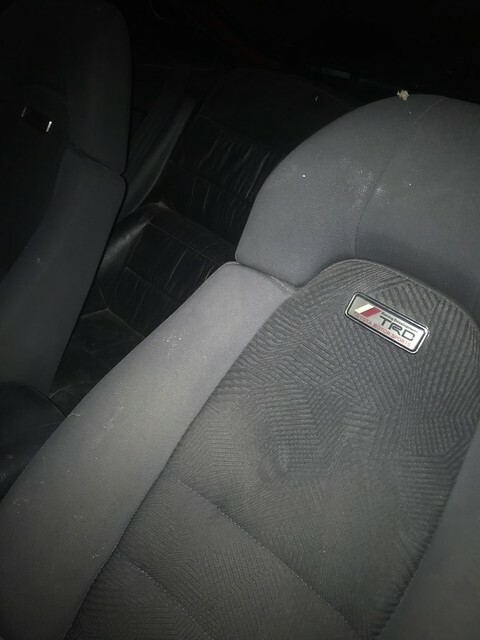 The Interior missing oem radio stereo and a mismatching seats : front cloth seats and rear black leather seats everything else like door panels and interior covers are in fair condition. In these days, our opinion may not hold any leverage. With such a demand from others the seller can ask what ever he wants. I would ask him what he wants for it... then go from there. Build as much rapport as possible, listen to build trust, and understand and im sure he will pass the car to you at a fair value. sellers asking price is 16k. what do you think about his asking price? he's willing to negotiate and take a fair offer. Any ideas how much should I offer him for the car? This car sounds familiar, I would offer no more than $12k. A decent paint job $4-6k, suspension components will all need to be replaced including bushings ($2500), $1500 on the interior should get you some new seat covers, new headunit + speakers..etc. That brings you to $20-22k from what I mentioned. You may be able to get it done a little cheaper but you're basically looking at high teens/low 20s for an NA auto with 200k miles. Not the best investment IMO. edit: Is it hardtop? If so I may be interested if the deal falls through, let me know. Last edited by Shant; 02-05-2019 at 03:55 PM. its targa top , but the car is not currently running has some mechanical issues. would you buy or past on this deal? is the car worth repairing it? If you're planning on keeping it, at roughly $12-13k its not too bad. If you think you'll want to flip it for a profit short term, that is unlikely. Post photos if you can. Condition is everything. If i decide to buy it what would you guys recommend a 2jz and r154 swap or keep it stock na auto? the goal is to enjoy the car without losing its value in the future. RB swap. It already has a 2JZ. If i decide to buy it what would you guys recommend a 2jzgte and r154 swap or keep it stock na auto? the goal is to enjoy the car without losing its value in the future. 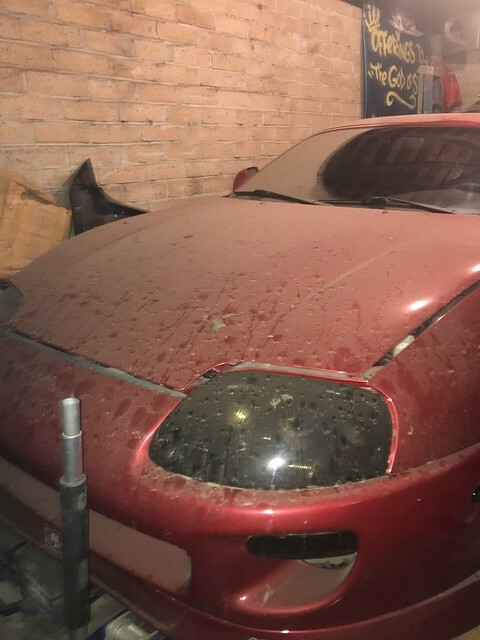 I would not be too concerned with the future value of a NA auto car with over 200,000 miles. In other words, if you do purchase the car have at it and do what you please. Personally I would GTE swap, small single, and build the auto. I went to see the car last weekend and I took some pictures. 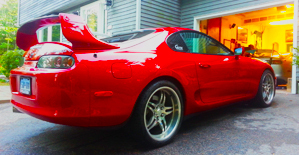 And yes supra has a body molded panel side skirts, rear bumper and rear quarter panel. It has some goodies like apexi exhaust, Cusco struts bars and coilovers. Definitely needs wheels and tires, and some love in the interior. fyi interior is not mismatched, NA cloth front seats and vinyl/leather rear is how it came. Last edited by Benacquio; 02-18-2019 at 11:26 AM. It could be a lot worse. Just note the expenses you'll likely have that were posted above. If you plan to make it you're own daily or weekend car you'll want it to be in good shape or you'll regret it. Pay whatever you are able while factoring in what you feel is the most you can spend to restore it basically. to have an idea how much would you pay for this? ^ I agree with Matt, I wouldn’t go over 10k. This is my just my personal opinion. Did you get it? If not let me know, I've got a someone who is interested in purchasing it? Where is the car again? Stated value vs agreed value for insurance?? ?